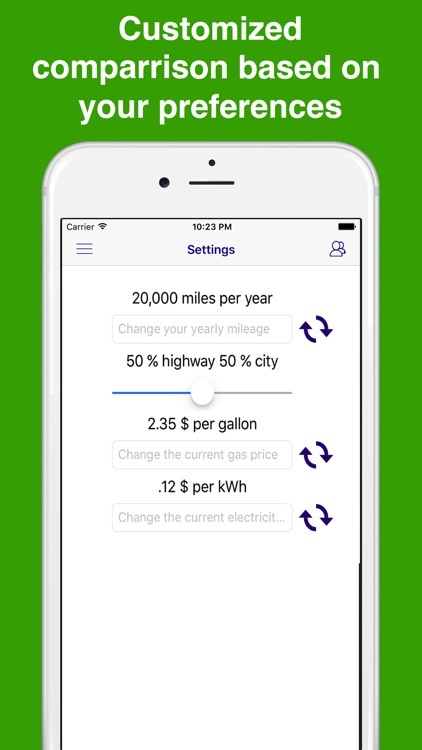 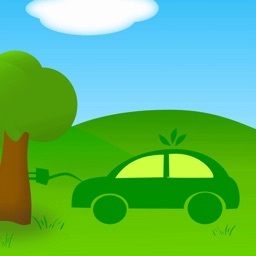 Finally an app for electric cars that let you compare them using your own personal situation. 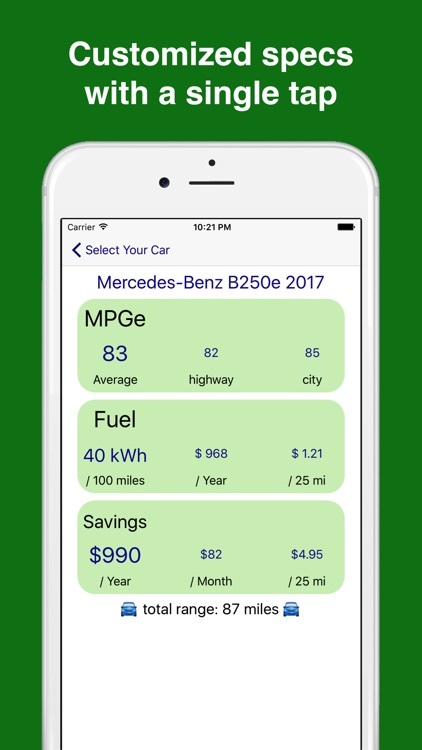 Find out about fuel savings, energy usage and range of every model and compare them with other models! 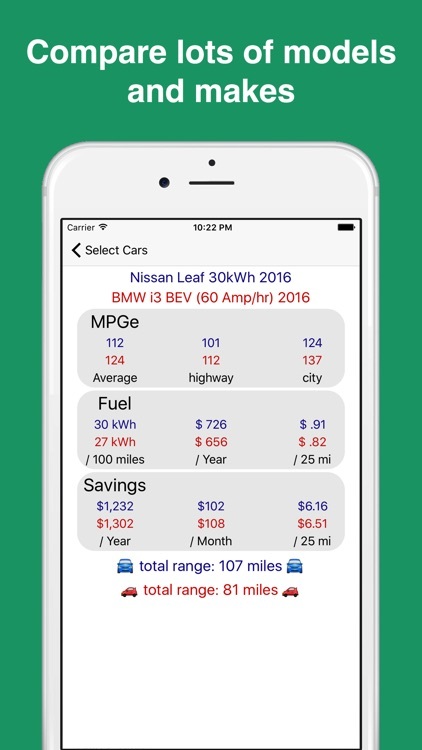 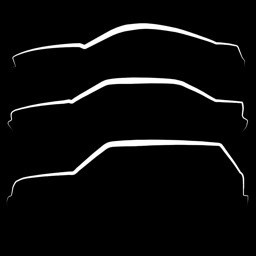 This app has most new models and makes in it's database and we will update regularly. 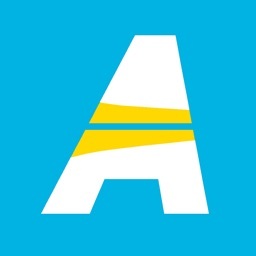 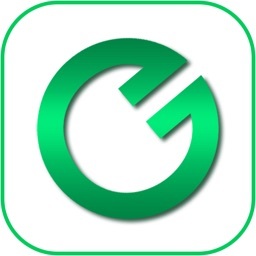 This app comes without hidden costs or ads. 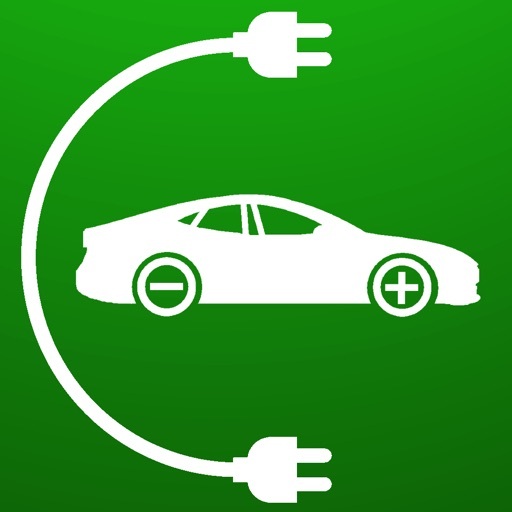 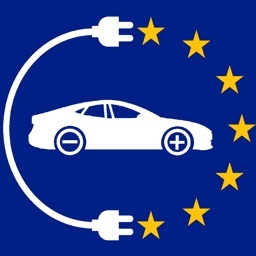 If you are looking to buy an electric car this is the app you should have.